​Good Shepherd Lutheran School partners with Camp Australia to provide a creative Outside School Hours Care (OSHC) and Vacation Care (VACC) program. Established in 1987, Camp Australia is a reputable family owned and operated business and the leading OSHC provider in Australia, offering a range of services in child care, sports coaching and events. They currently run OSHC programs in almost 600 Australian schools. 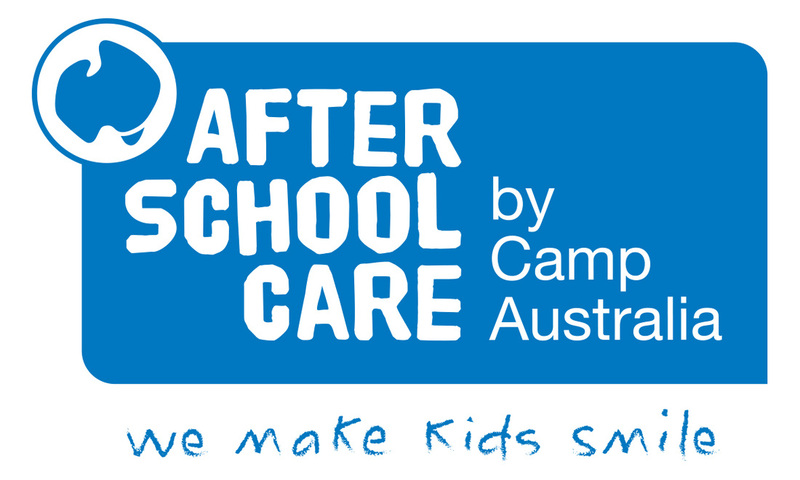 Camp Australia are a major sponsor and supporter of Lutheran Principals Australia (LPA) through the funding of a research projects and school improvement. It is rewarding to partner with a company that is committed to supporting the communities that support it.